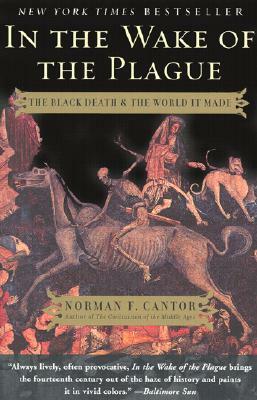 The Black Death and all its consequences on Western Europe and the world is always a popular and intriguing subject. The topic was of interest and the book had been on the New York Times bestseller list so I had high hopes when I saw this book on the shelf at the bookstore. It turned out “In the Wake of the Plague” does not relate an overall view of the magnitude of the results of the Black Death as expected. The first part of the book gives the bio-medical context of the plague. Cantor describes the symptoms of the illness and then goes into the possibility of its origin. He doesn’t believe it was just fleas from rats that spread the disease. Several specialists have put forth the theory there may have been an outbreak of anthrax or some other type of cattle murrain and people may have ingested tainted meat. Cantor subscribes to these theories. The next chapters are devoted to the demise of specific individuals and what the outcome of their deaths meant. His first personality is Princess Joan, daughter of King Edward III of England. She was on her way to Spain to marry the heir to the throne of Castile and stopped off at Bordeaux in France. Because it was a port of trade, the plague had arrived and Joan soon succumbed to the disease. The marriage was a part of King Edward’s imperial ambitions. The plague decimated the manpower needed to continue Edward’s war in France, the war known as the Hundred Years War. 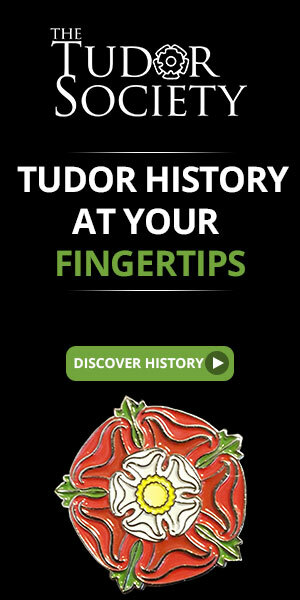 Cantor argues this kept the kings of England from taking the throne of France. Another person of consequence for Cantor was Thomas Bradwardine, the personal confessor to King Edward III and Archbishop of Canterbury appointee in 1349. He traveled to Avignon to receive the blessing of the pope and then returned to England for the ceremony to consecrate him as Archbishop. Two days later, Bradwardine came down with a fever and five days later he was dead. Bradwardine was eminent intellectual who had written treatises on velocity and theology. Cantor argues that with his death, the study and practices of science were set back by many years. Other chapters are dedicated to the effects of the plague on land rights and assets for lords and peasants and men and women of property. Cantor explains the labor shortage created by all the deaths and how the survivors could command more for their labor. There are chapters on the how the plague was considered a Jewish conspiracy leading to many deaths and on the theories of how the plague was disseminated by cosmic dust, serpents and how it originated in Africa. All of Cantor’s information is very interesting however his explanations are pretty esoteric and his writing is quirky. The time frame is not linear either. So while the subject matter is of use, it’s not an easy read. I would recommend this book if the reader is already versed in the history of the Black Death and its consequences. This entry was posted in Book Reviews, Medieval History Books and tagged anthrax, Black Death, Bordeaux, England, France, In the Wake of the Plague, King Edward III of England, medieval history, Norman Cantor, pestilence, Princess Joan, Thomas Bradwardine, Western Europe. Bookmark the permalink. I think this book is a keeper, it is very interesting the topic of the black death, and it is very sad about blaming the jews, I have read some books that have to topic about the black death, but this one sounds a very good reading, and always in that era medieval and renaissance, any thing wrong around the people, the jews take the blame…really sad. Well like I say it is a keeper! !